What is the purpose of the Bees Business website? 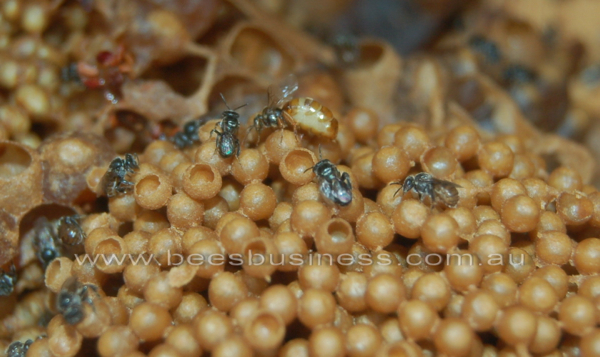 What is Bees Business and what is it about? An Austroplebeia australis queen on brood cluster. A word from the site administrator.